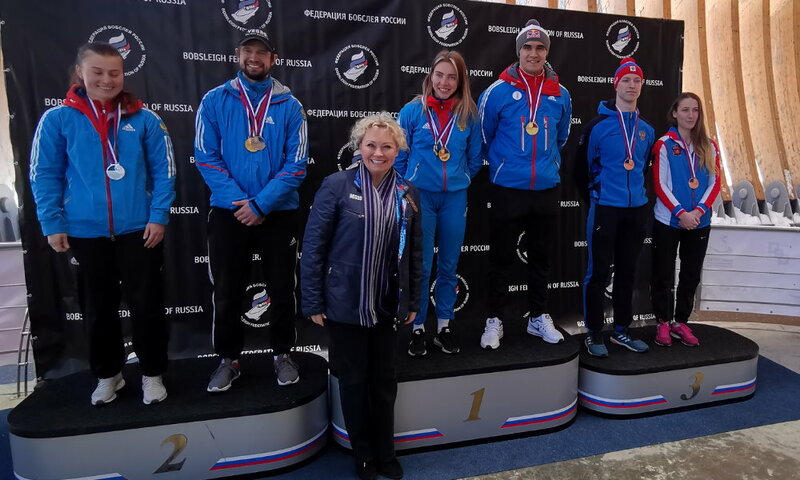 St. Moritz (RWH) Skeleton athletes Elena Nikitina and Alexander Tretiakov from Russia come to St. Moritz in the World Cup leaders’ yellow jersey. 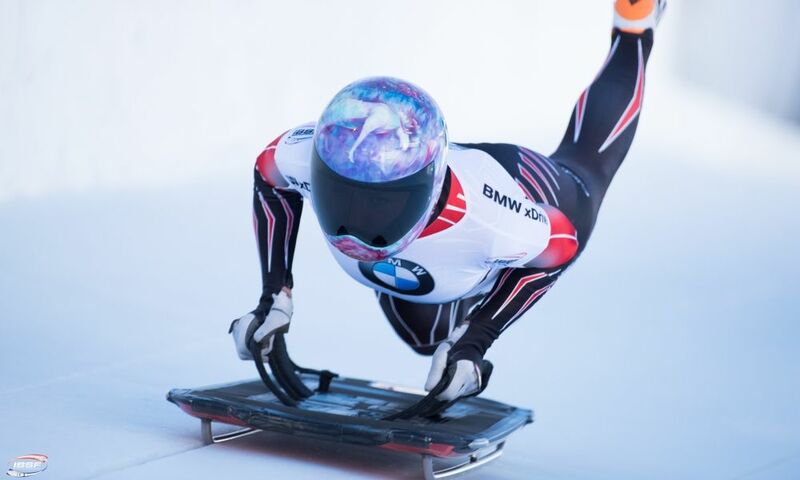 European Championship runner-up Elena Nikitina is currently enjoying a 33-point lead in women’s skeleton ahead of Olympic runner-up and World Cup title defender, Germany’s Jacqueline Lölling. In the men’s competition, Alexander Tretiakov currently has a 14-point lead over 2018 Olympic Champion Sungbin Yun (KOR). 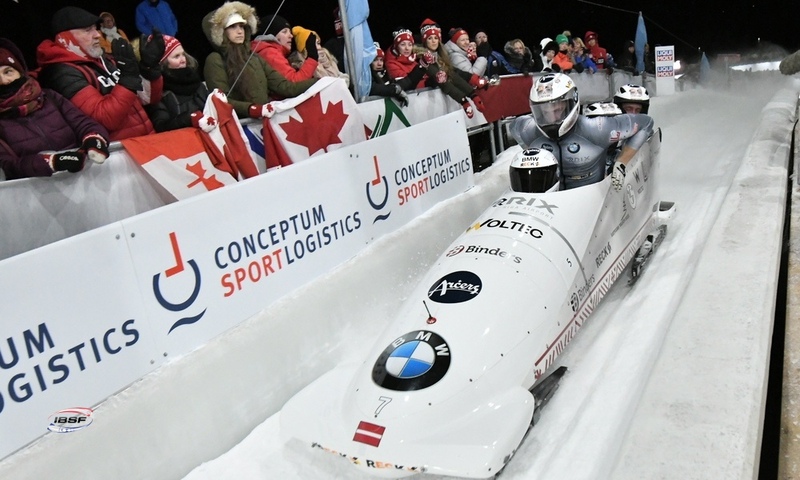 St. Moritz (RWH) Latvia’s Martins Dukurs and Janine Flock from Austria arrive at the BMW IBSF World Cup in St. Moritz as newly crowned European Champions in skeleton. 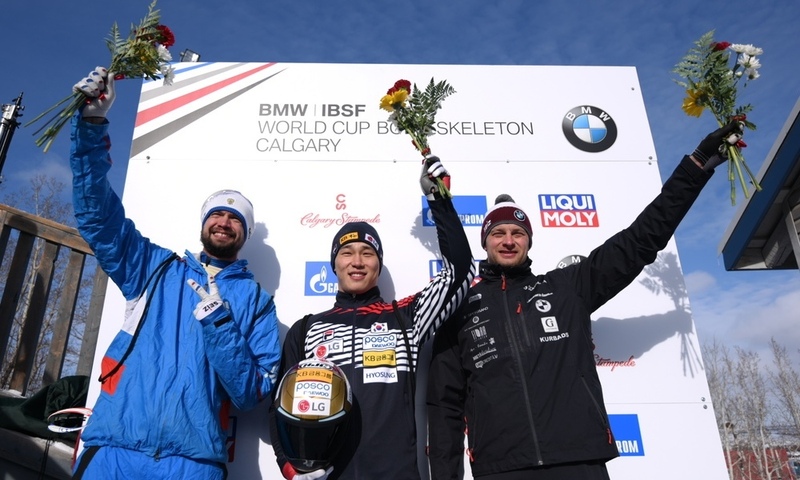 Following the cancellation of the skeleton races in Königssee, where heavy snowfall had damaged the track buildings, the BMW IBSF World Cup in Innsbruck also hosted the skeleton European Championships. 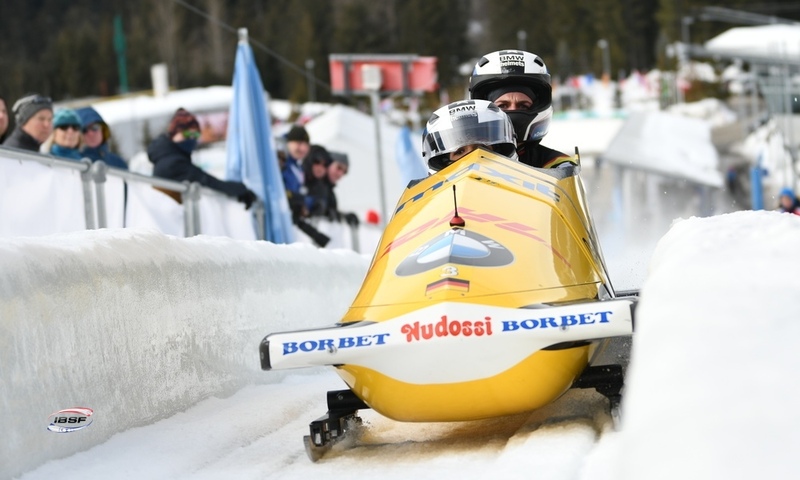 With his first victory of the season, World Champion Martins Dukurs secured his tenth consecutive European Championship title. 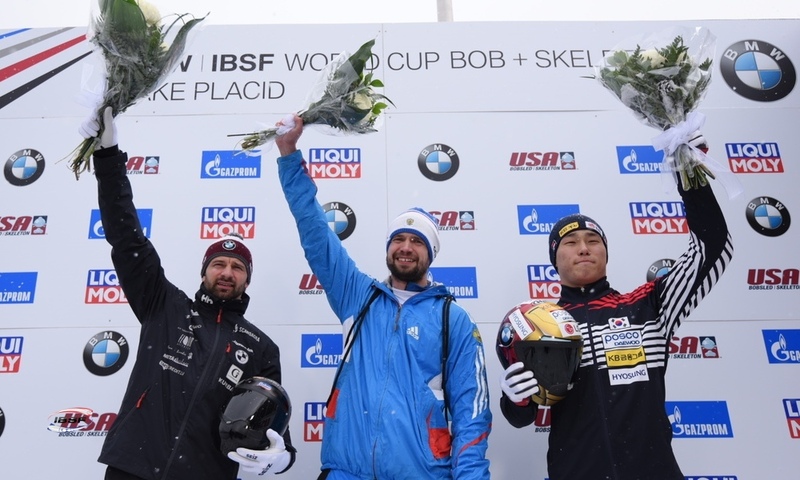 Germany’s Axel Jungk took home silver in the European Championships in Innsbruck ahead of Alexander Tretiakov (RUS) who was awarded bronze. 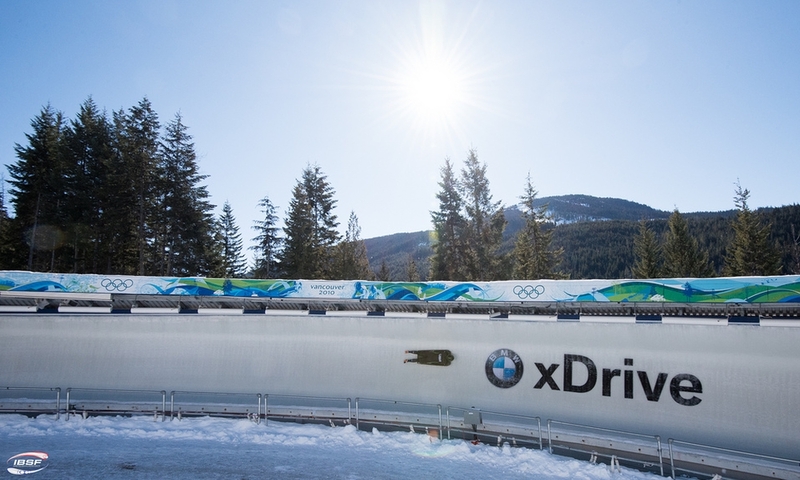 St. Moritz (RWH) For the first time in almost 20 years, a familiar name in the world of bobsleigh returns to the starting list of the World Cup: The youngest son of the former Swiss bobsleigh pilot Marcel Rohner, Timo Rohner, made his début in the 2-man bobsleigh at the BMW IBSF World Cup in Königssee (GER), where he placed 17th. 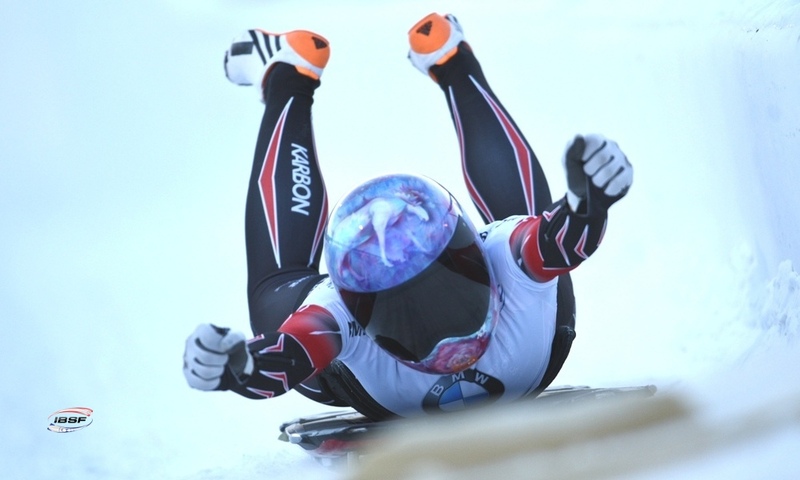 His score translated to 14th place in the European Championships. 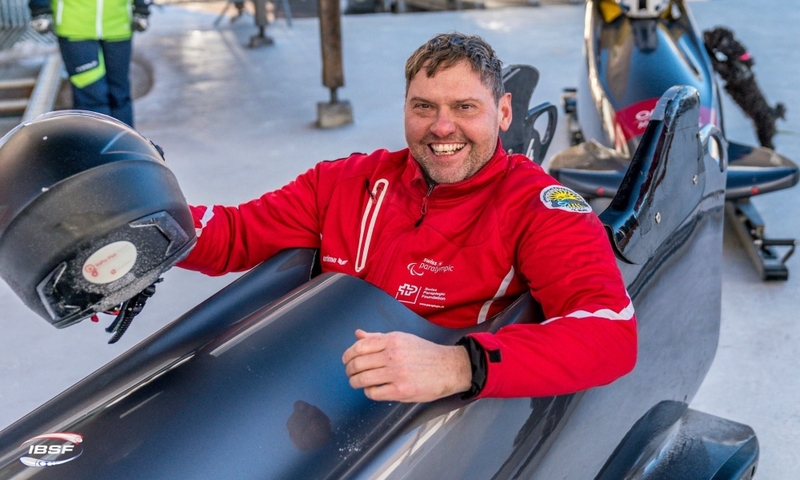 In the 1990s, father Marcel Rohner was one of the most successful Swiss 4-man bobsleigh pilots. 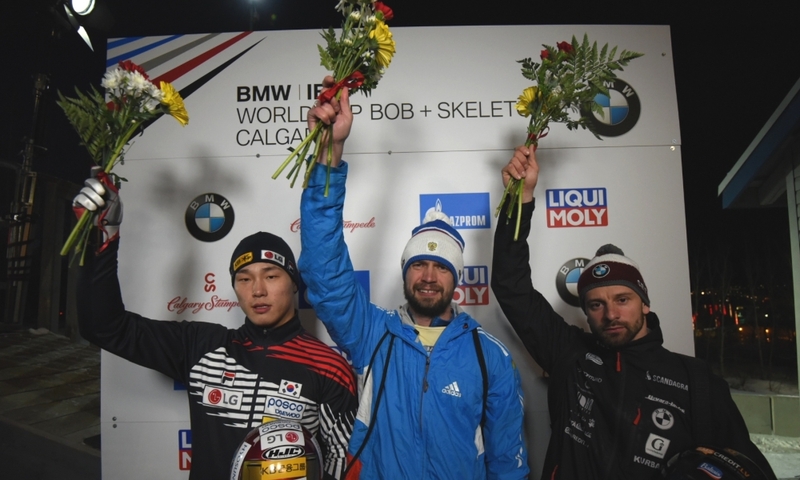 Now 54 years old, he took silver back in 1998 at the Winter Games in Nagano (JPN), was crowned overall winner at the World Cup in 1997 and 2000, and overall runner-up at the 1998 and 1999 World Cup. 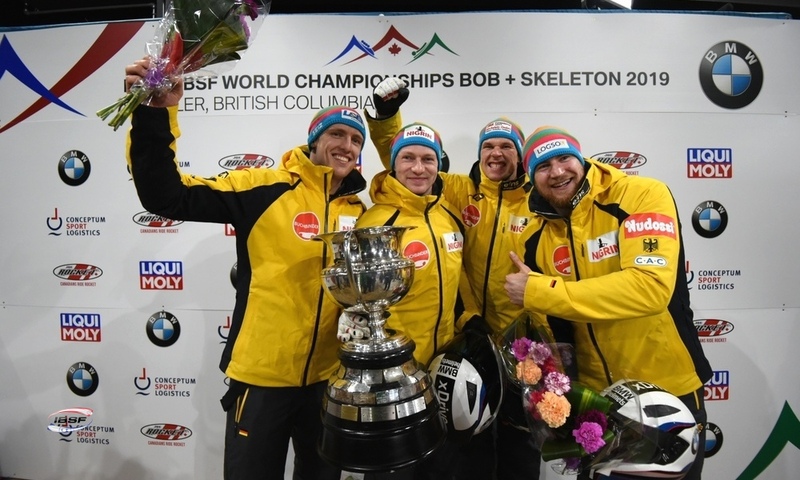 The 1996 and 1999 World Championships and 1997 and 1999 European Championships spelled silver medal success for Marcel Rohner and his 4-man bobsleigh team. 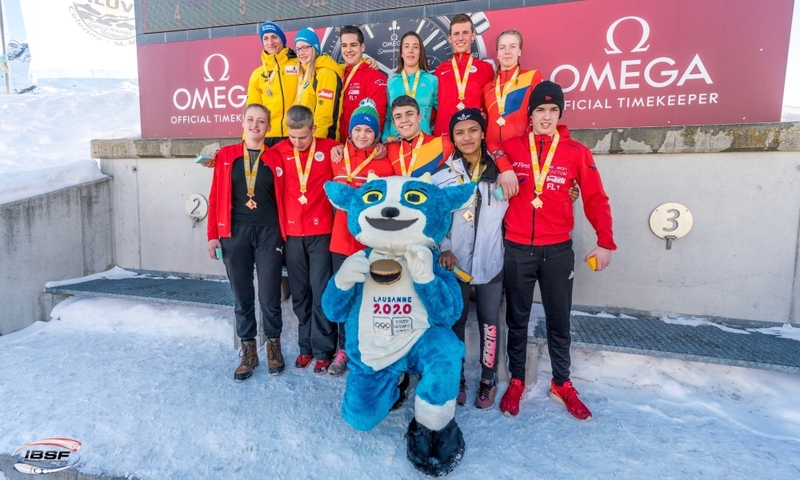 Innsbruck (RWH) Fresh from competing in the first race of the winter, a back injury forced Spanish skeleton athlete Ander Mirambell to take a break from the sport - and brought a couple of promising new skeleton talents to the attention of the national federation, the Real Federación Española de Deportes de Hielo. 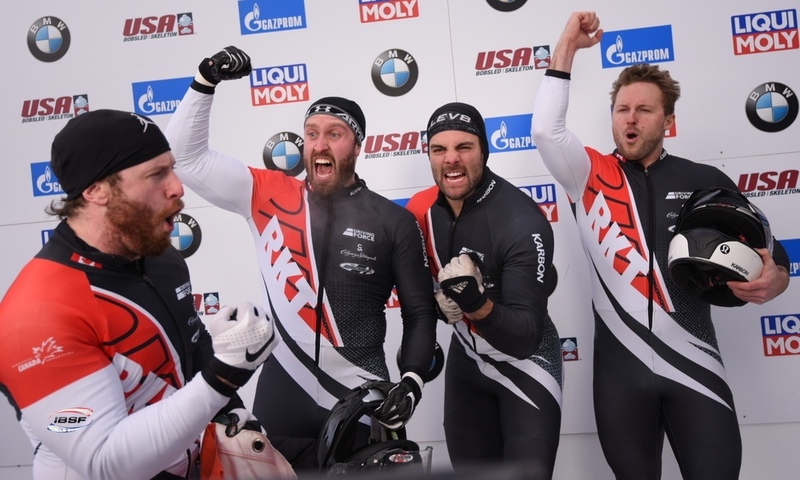 "When I was injured, we used the time constructively and started a recruitment process", explains the 2016 North American Cup overall winner. 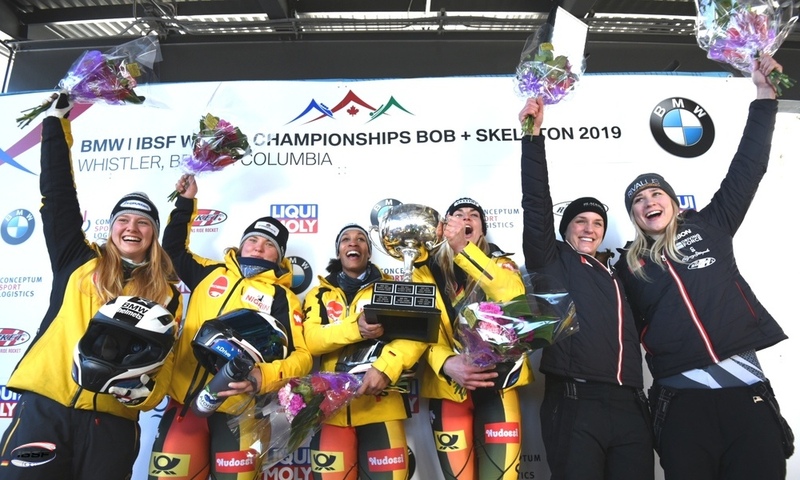 "So, with a bit of help from social media, we sought out athletes between the ages of 18 and 28 who showed real talent in sprinting and jumping, and requested a couple of times and distances." 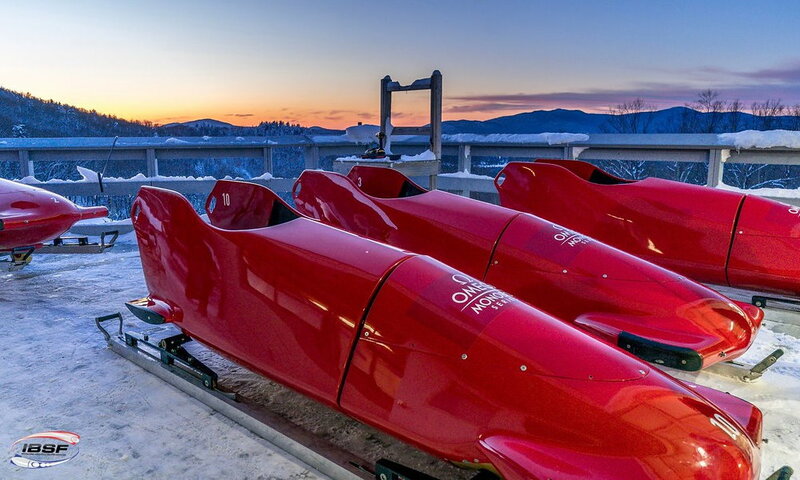 The feedback was overwhelming: We received more than 110 e-mails from athletes from the fields of athletics, rugby, football, field hockey, judo, softball, cycling and many more. The eleven most promising candidates were then invited by the Spanish federation and Ander Mirambell to travel to Barcelona to participate in a test camp at the high-performance centre. 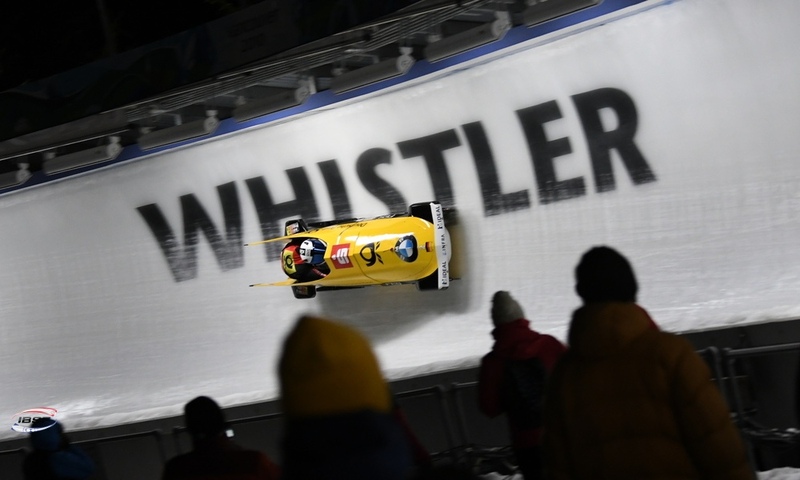 In addition to sprints, jumps and weightlifting, mental strength and teamwork skills were tested in a programme that lasted a total of 30 hours. 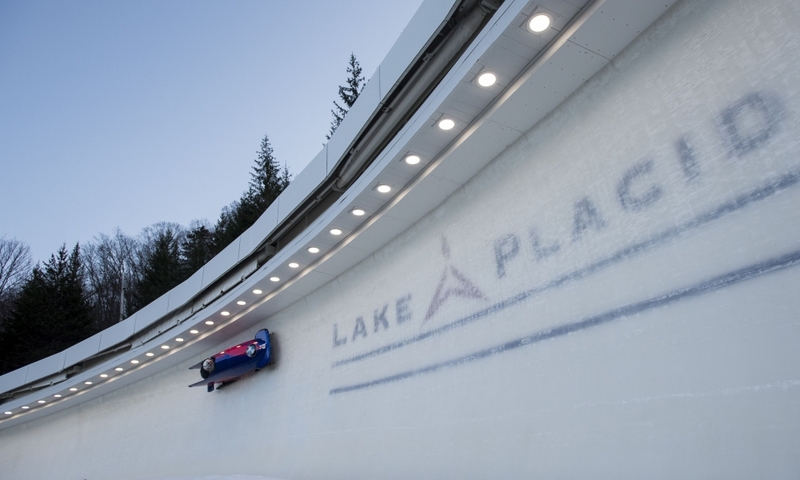 The three top male athletes and three top female athletes then headed straight for Innsbruck to have their first skeleton experience on the Igls Olympia Ice Track. 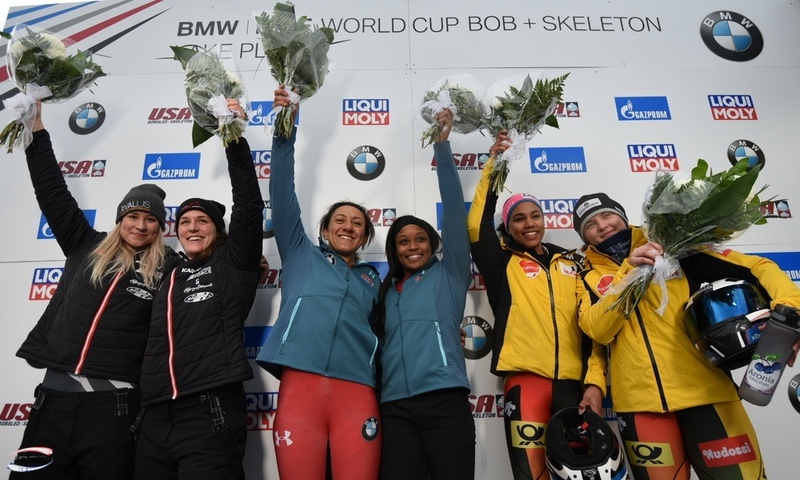 The current up-and-coming women's team is made up of Paula Raul (holder of various titles including 2018 Spanish 100-metre hurdles champion), Claudia Camacho (ballet, athletics) and Marta Ferrer (judo, softball) Training hard for men's skeleton are Oriol Roca (runner-up in the 2014 Junior World Championships in Bike Trials, amongst other successes), Mark Louis Venemans (200m sprinter) and Luis Izquierdo (track and field). 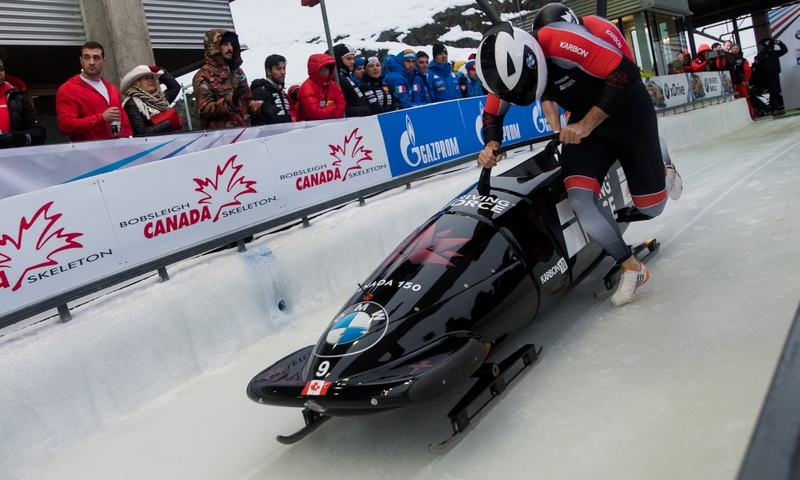 Following the BMW IBSF World Cup, the athletes will make their way to a further training camp in St. Moritz. 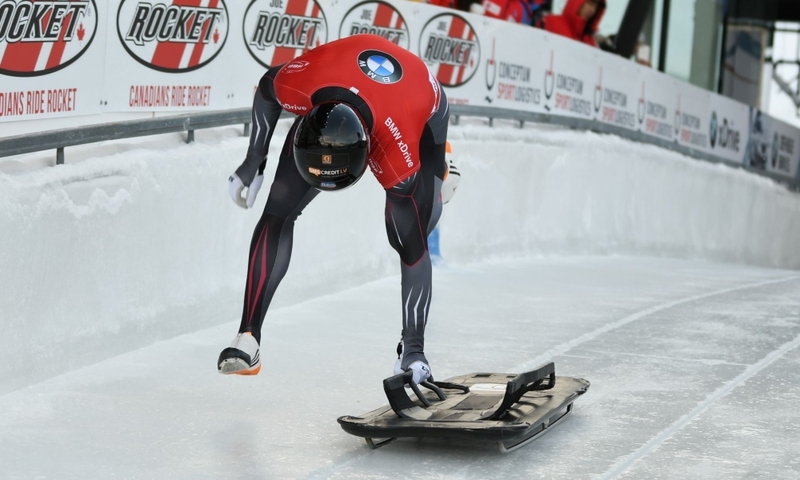 The group will then be joined by another two talented sprinters, Javier Sanz and Adrian Rodriguez. 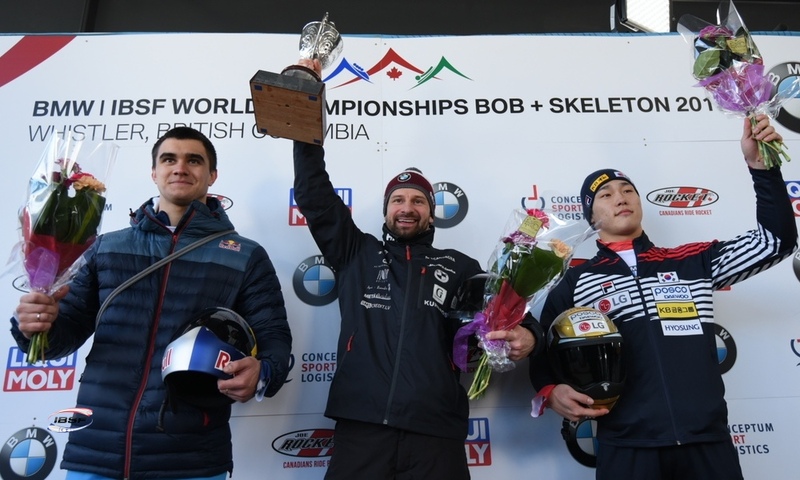 While Ander Mirambell himself plays an active role in the programme, his brother Antonio also lends a helping hand as coach for the skeleton newcomers. 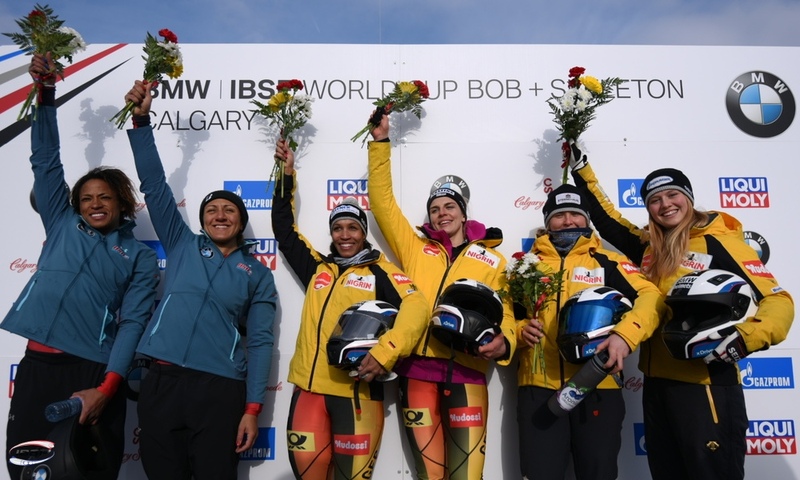 Additional help comes in the form of sprint trainers Bernat Buscà and Irna Rodriguez, who took home silver at the 2008 Winter Olympics as part of the Spanish synchronised swimming team. Their role is to support the team by way of movement analyses, physiotherapy and team-building exercises. 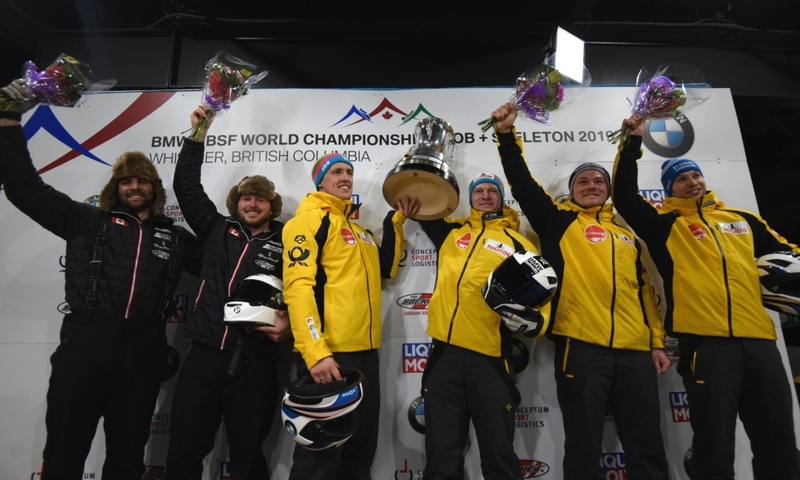 "Our aim is to put together a team for the 2019/2020 season - who knows, maybe a few of them will make it to the official IBSF competitions", says Ander Mirambell. 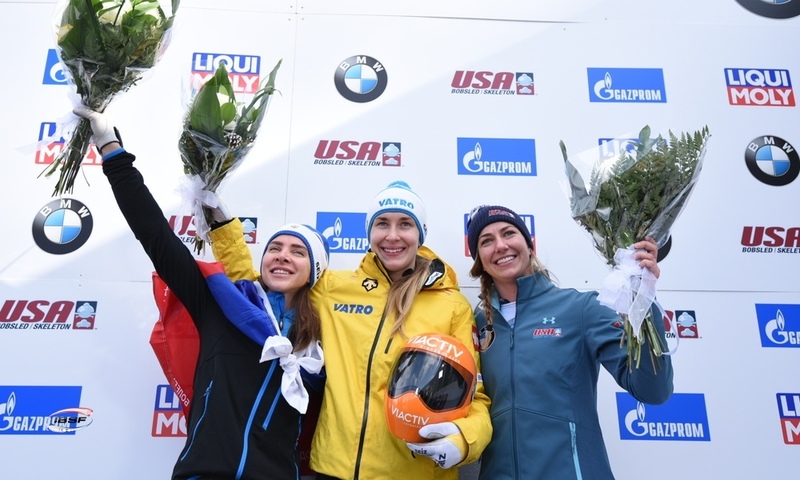 "And if I was able to share the Olympic dream in Beijing in 2022 with a few of them, that would be fantastic!